Sitemate (formerly Construction Cloud) has today announced that they have raised $1.3 million to launch their product Dashpivot globally. Sitemate’s software service enables companies in industrial verticals such as construction, infrastructure, oil & gas, mining and energy to move their existing standard operating procedures away from paper-based documents and fragmented software tools to an easy-to-use platform where work is captured, tracked, organised and automated. Most engineers, foremen, project managers and administrators still spend most of their time using excel, word docs, paper and PDFs to get their daily work done, which is inefficient and frustrating - and has left companies relying on delayed and non-standardised data for compliance and performance reporting," says Sitemate CEO and Civil Engineer Hartley Pike. Dashpivot enables individuals, teams and entire organisations to manage and complete their forms, photos, workflows, registers and dashboards in a single place, without having to jump between and duplicate work across a blend of access databases, paper forms, stand alone checklist apps and excel registers. What's different about Sitemate and Dashpivot? 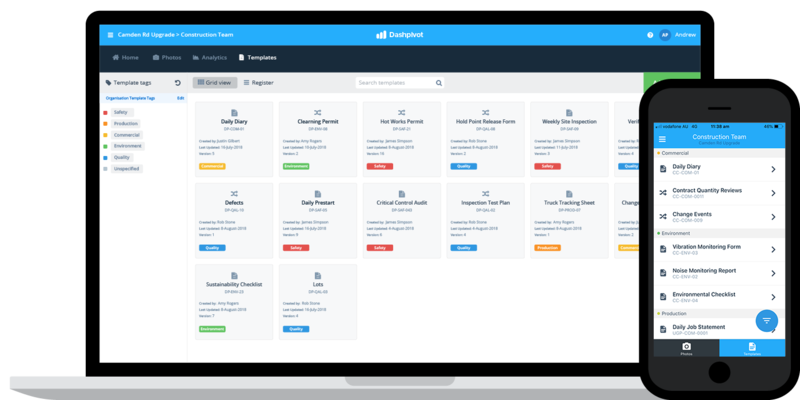 The integrated nature of the software results in instant data and process consolidation and standardisation, making previously impossible tasks like automating manual data entry and getting real-time projects insights easy. “We aren’t making another document repository where work gets ‘put’. We are changing the source of the document in a way makes sense specifically for industrial verticals, making real-time collaboration and analysis across thousands of documents and the hundreds of parties involved in day-to-day project execution possible and seamless," says Pike. Most sectors have seen steady productivity increases in the last 20 years, thanks largely to new tools and technologies, but productivity has actually decreased in areas like construction. This, along with an increase in the amount of regulation and paperwork required to deliver a project has resulted in ~70% of projects being delivered late and over budget. The key to solving this problem is to create software which is flexible enough and smart enough to adapt to the thousands of forms and use cases across functions like commercial, quality, safety and production; to build software which fits into the way the industries and these companies work - not the other way around. Founded in 2015 as Construction Cloud, Pike and co-founder Samuel McDonnell launched the platform out of UTS Startups, with support from the University of Technology’s Engineering and Business Faculties. 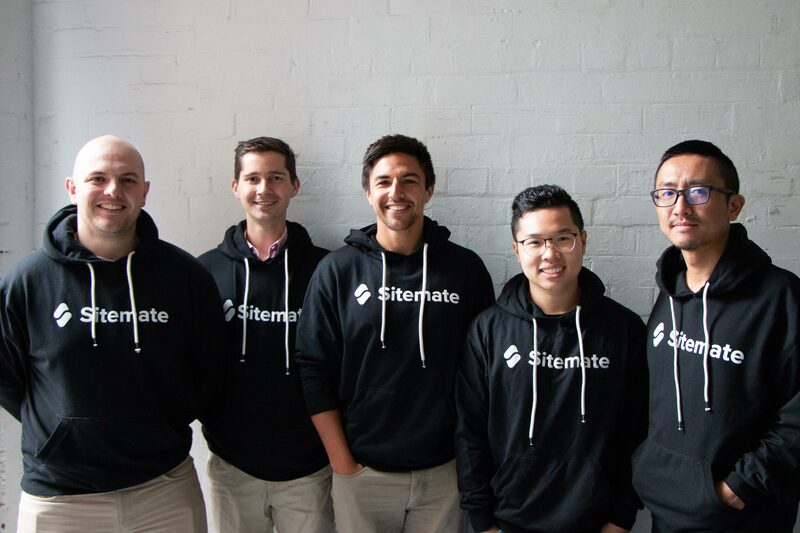 After securing early contracts with some of Australia’s most influential companies including Lendlease, Bouygues and Seymour Whyte, Construction Cloud went through the prestigious Startmate accelerator program before being propelled out as Sitemate. The company will use the new funding to expand the product team and accelerate global growth, with users in over 20 countries already. Want to see how easily Dashpivot can streamline your projects, teams, forms and photos?